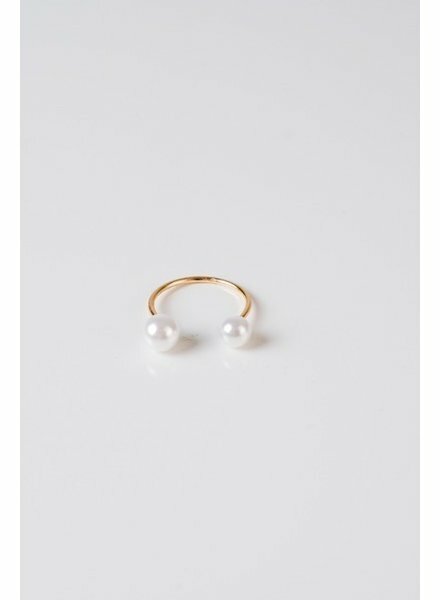 Goldtone open ended ring with one small and one medium sized pearl on ends. Open shape makes it easy to adjust. 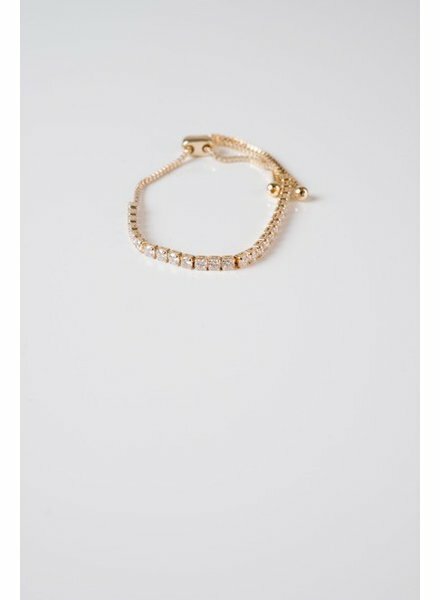 Goldtone thin chain bracelet lined with round shaped rhinstones with adjustable pull strings. 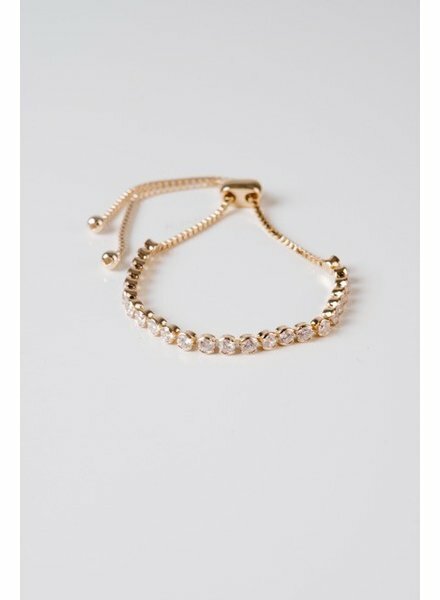 Goldtone thin chain bracelet lined with square shaped rhinstones with adjustable pull strings. 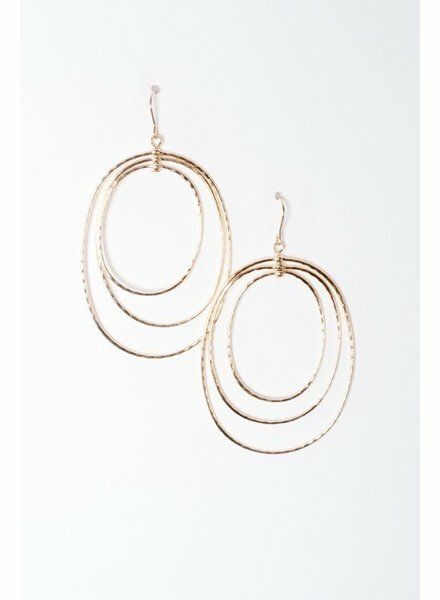 Goldtone oval shaped interlocking dangle earrings with hook back. Extremely lightweight. Measures 7cm long and 4.5 cm wide. 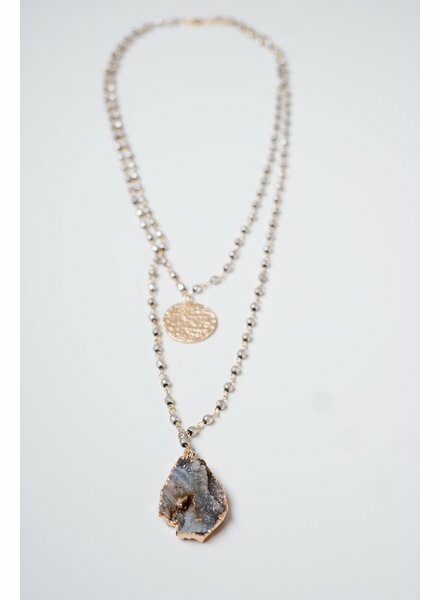 Long beaded and layered necklace with crystalized rock pendant and goldtone coin. Measures 17 inches in length with optional 3 inch extender. 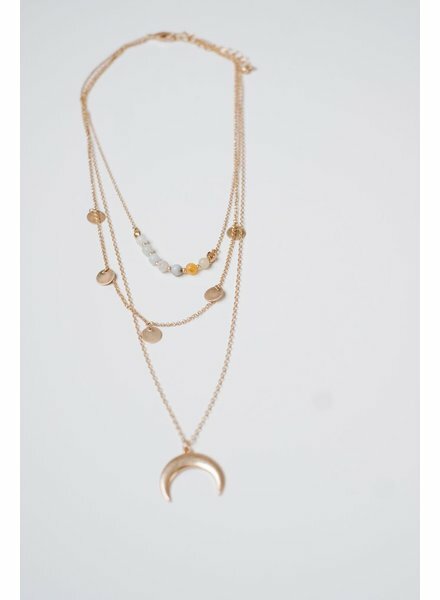 Matte goldtone multi-layered necklace with coins, multi-colored beading and drop crescent. 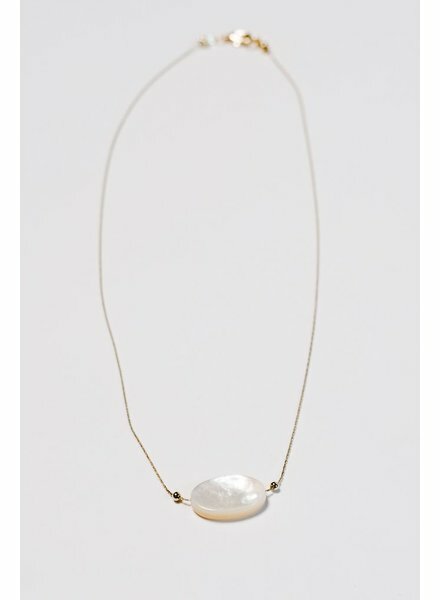 Necklace measures 11.5 inches in length with optional 3 inch extender. Blush beaded circular disk stretch bracelet with taupe center and rhinestone. 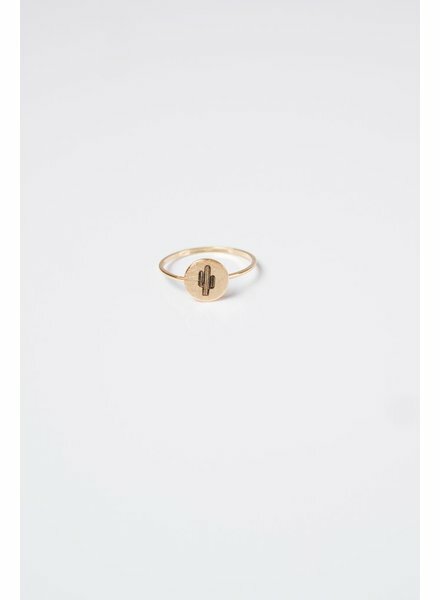 2.25 inches in diameter. 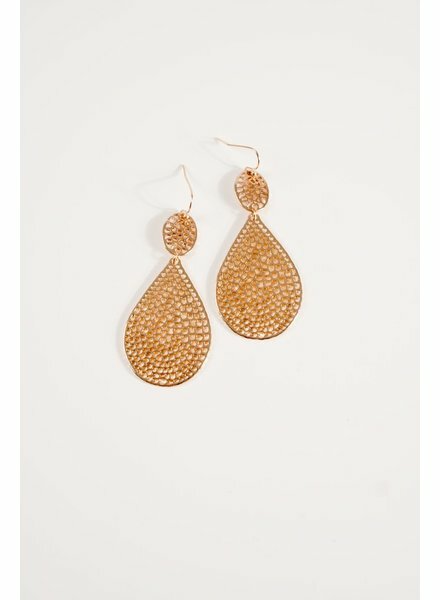 Gold teardrop earrilng with laser cut detail. 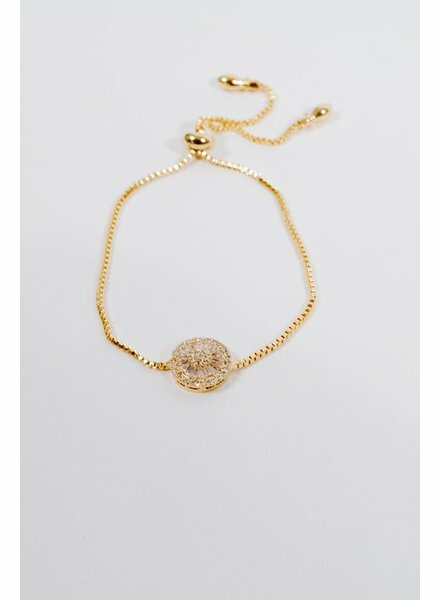 Dainty gold dressy bracelet with rhinestone cluster charm and pull chain for adjustable size. 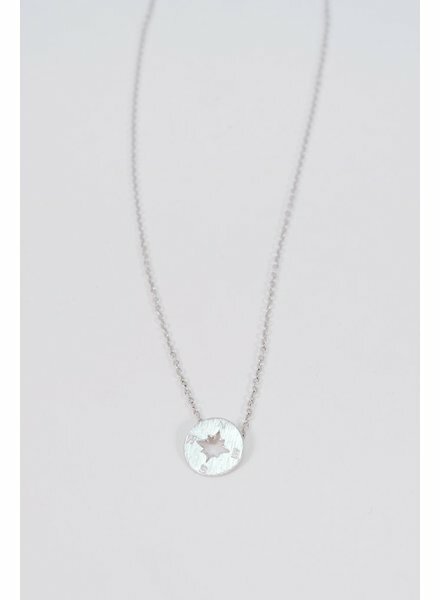 Silver tone costume short compass necklace. 16 inches in length with an optional 2 inch extender. 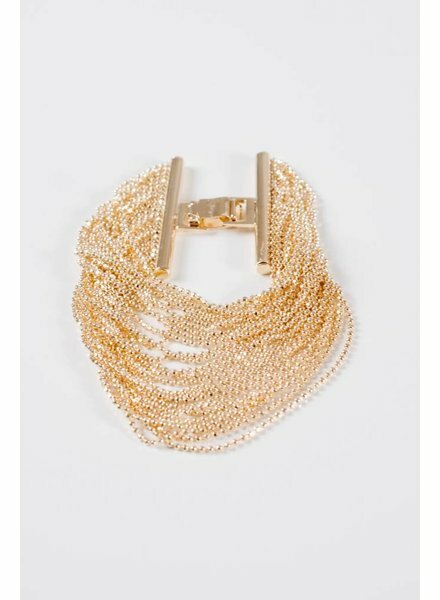 Gold tone loose multi-strand bracelet with clasp. 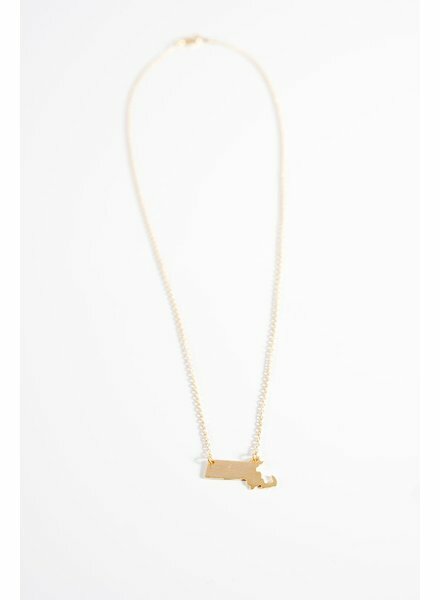 Gold colored Massachusetts state short necklace with brushed pendant. Measures 16 inches in length. 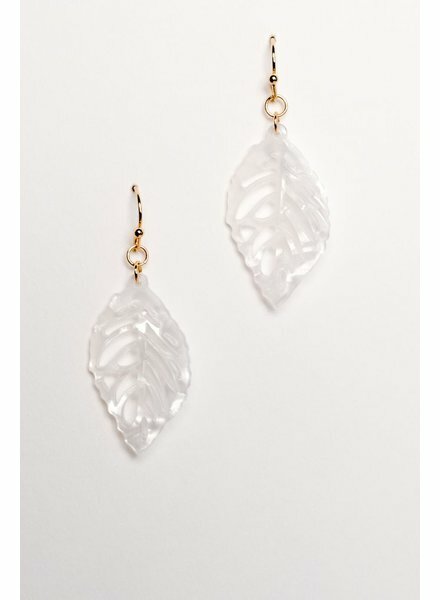 Clear-opaly white resin based dangle earring with leaf shaped cutouts. Gold colored fish hook post. Extremely light weight. 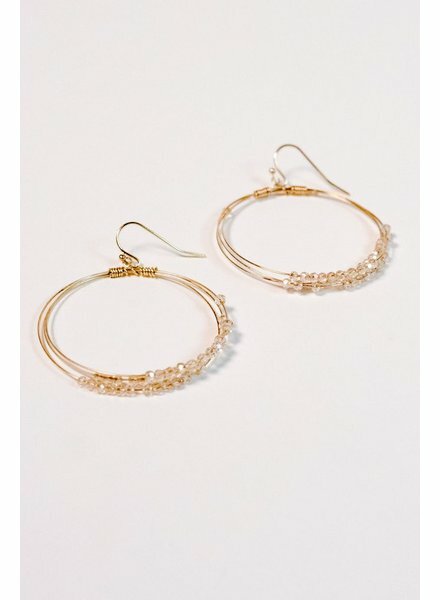 Blush beaded medium size gold hoop earring with hook back. 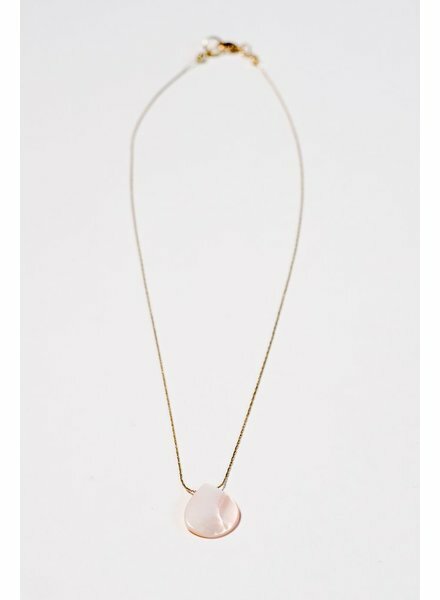 Available in 3 colors while supplies last. 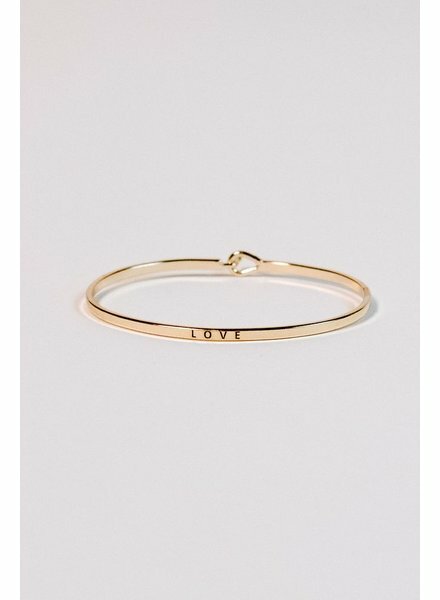 Thin gold “love” bangle with hook closure.